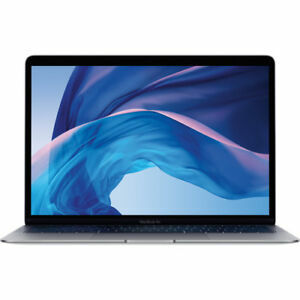 ★★★★★ The new 2018 MacBook Air is the fastest and most affordable 13" Air computer Apple sells! And this year it has Touch ID too! Plus the display is now high resolution RETINA! Wow wow wow!! !